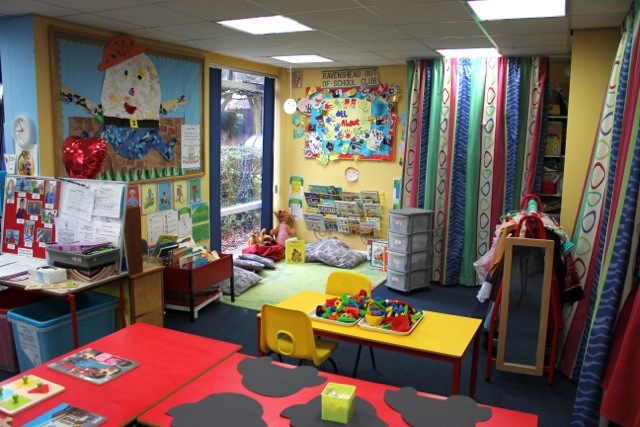 Ravenshead Preschool Playgroup is Ofsted registered and can offer places for children between the ages of 2 - 5 years. We are a registered charity, which means we are a non profit organisation and are governed by a pre school committee which mainly consists of parents. The Playgroup was established over 40 years ago and continues to go from strength to strength providing a secure, happy and fun environment where children learn through play. We offer a wide range of stimulating and educational activities designed to encourage children to become more confident and independent, ready to start school. Our sessions are based around free play, giving children the space to express themselves through their choice of activity. 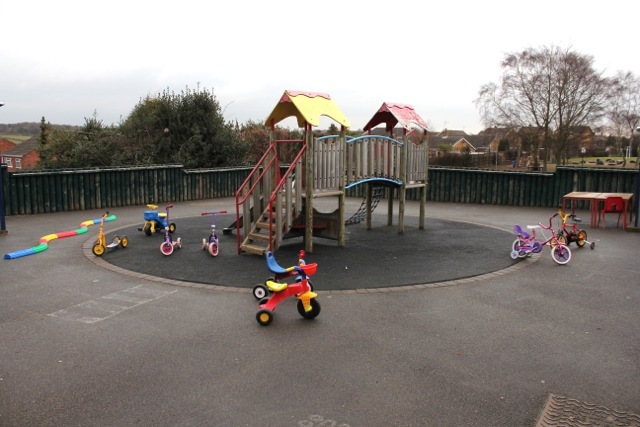 We have an outside area which has lots of space and toys and we use it whenever the weather permits. We celebrate a wide range of festivals including Christmas, Diwali and Chinese New Year. We encourage involvement in the local community and arrange trips to the shops, library and the park. We have close links with the local schools and arrange visits to the nursery or reception class to ensure a smooth transition. We also join in local schools activities where possible such as Wellie Wednesday with Ravenshead C of E.
No obligation trial sessions are available where you and your child can visit and join in the fun. Please call to arrange a visit. Help us raise funds for free when you shop. 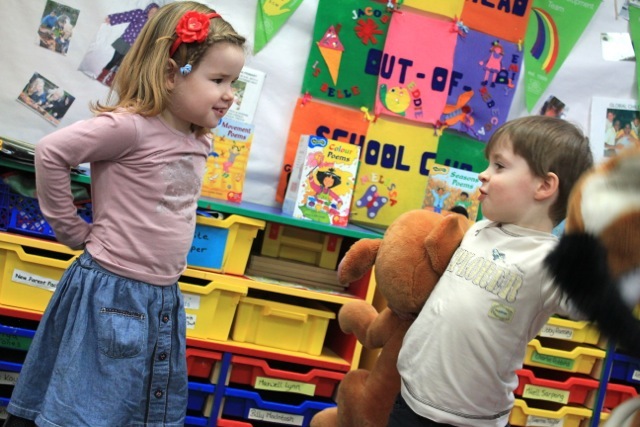 Online Easyfundraising is a brilliant way to raise money for Ravenshead Pre-School Playgroup.